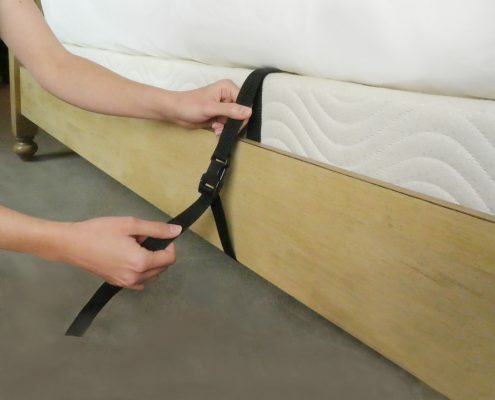 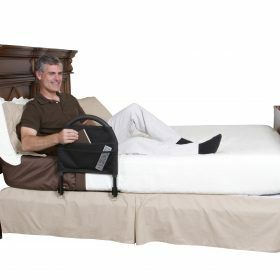 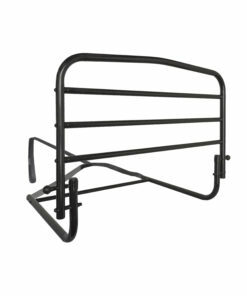 The Bed Rail Advantage is a portable bedside handle that gives extra support with getting in-and-out of bed wherever you go. 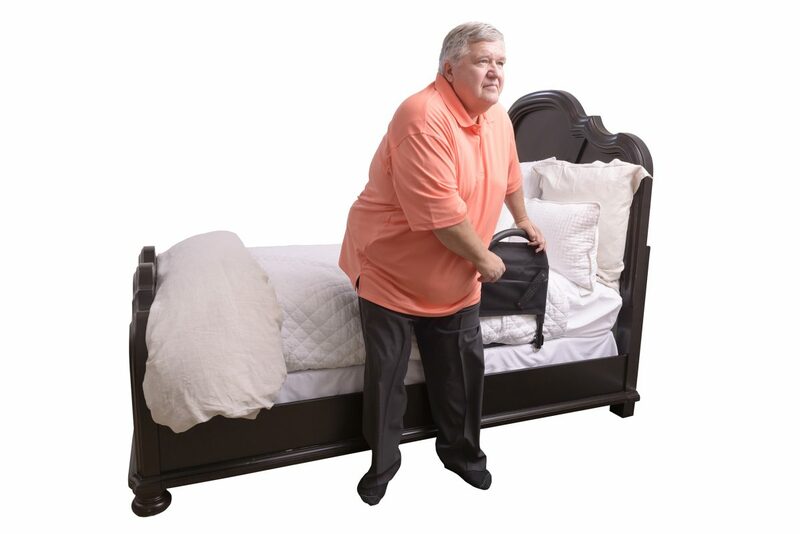 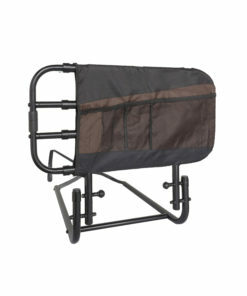 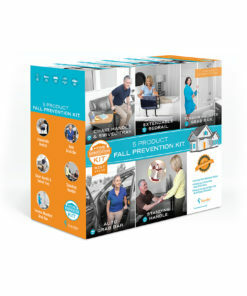 It’s great for those who don’t need full-fall protection – but might need extra support in getting in-and-out of bed. 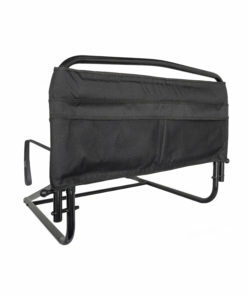 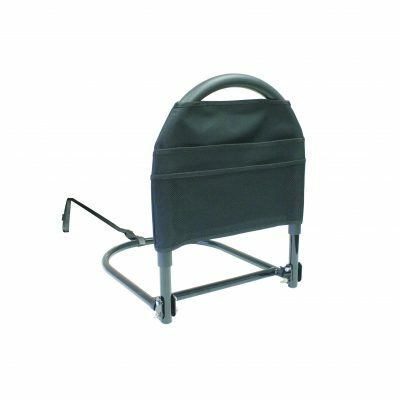 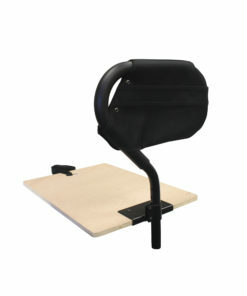 It comes with an organizer pouch to keep handy items close by and folds down in seconds for travel. And like all of our bed rails, it blends in with your bedroom (like another piece of furniture) so you can maintain the comforting feeling of your home. 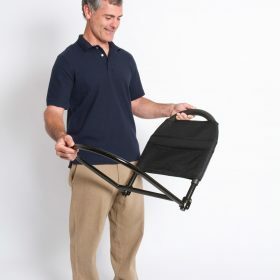 Weight of Product: 8 lbs. 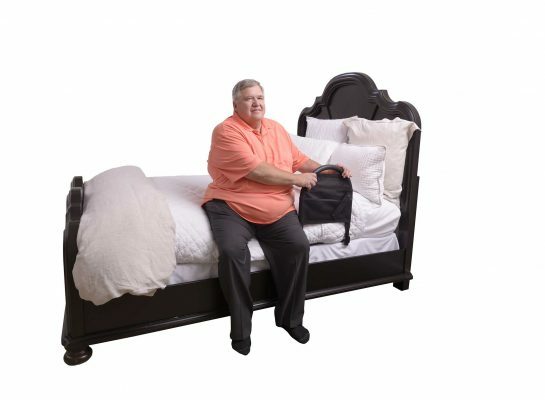 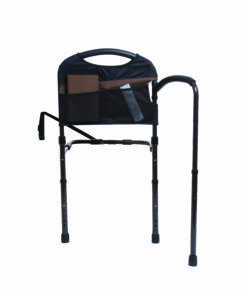 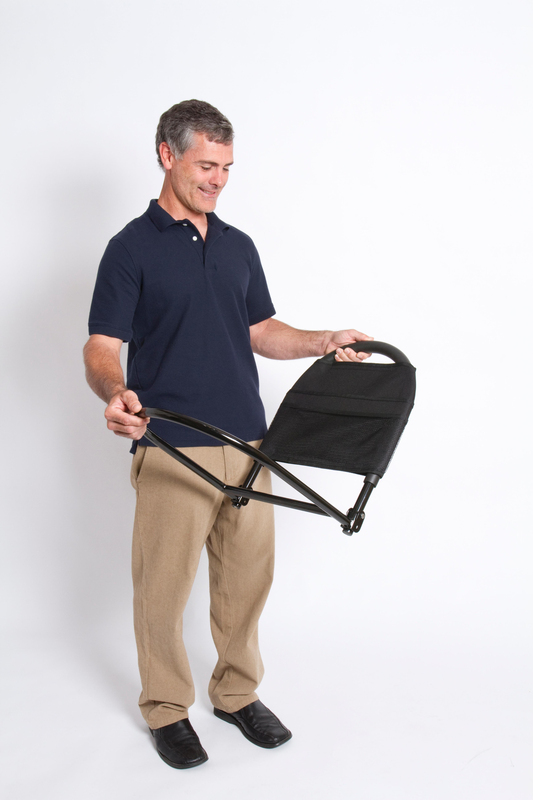 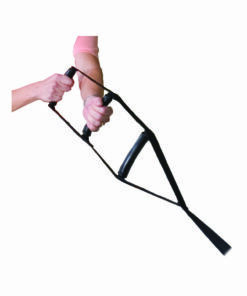 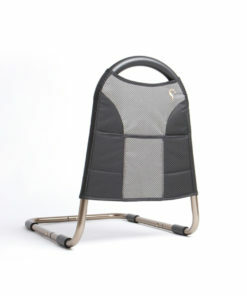 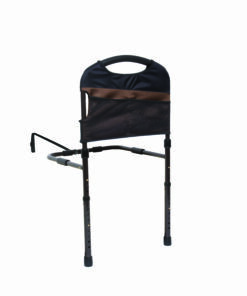 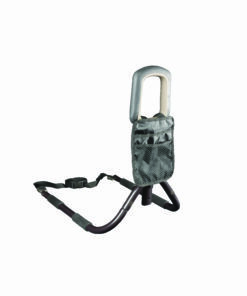 Bariatric Use: Supports over 400 lbs.